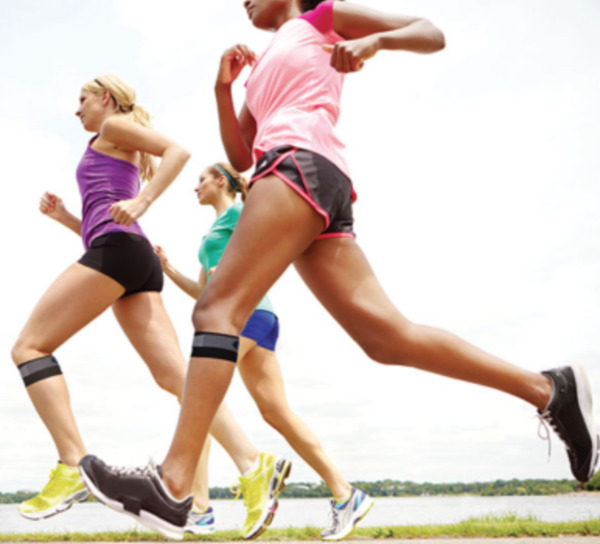 The PS3® Performance Patella Sleeve provides medical grade orthopedic support and graduated compression to ease the pain of Patellar tendonitis (also known as jumper's knee). 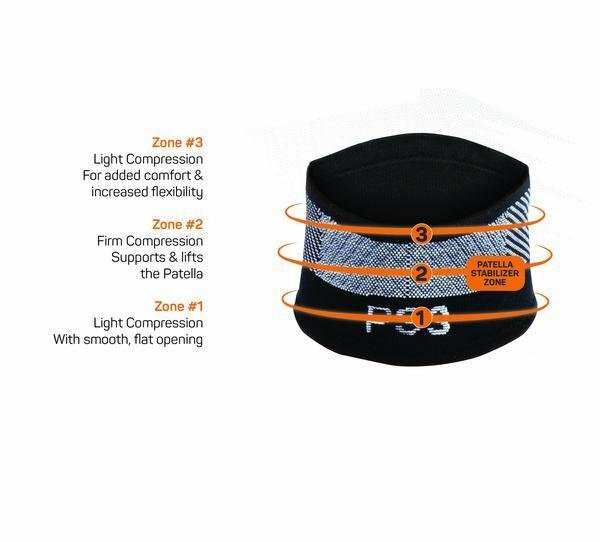 Powered by Compression Zone Technology®, the PS3® is effective while still being easy to take on and off, light and comfortable to wear even under normal active wear clothing. 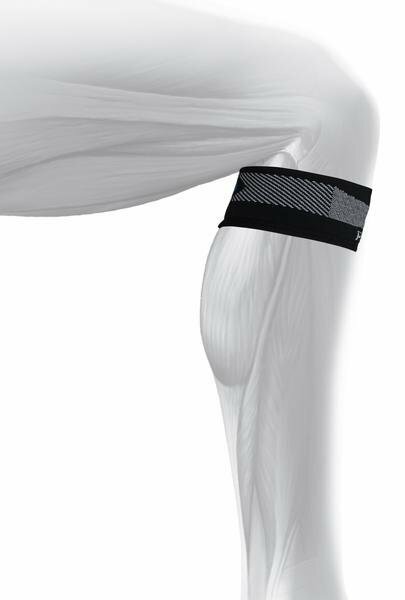 Unlike patella straps that rely on fasteners, the PS3® is safe with sized-to-fit circumferential compression, stays in place during any activity and will not bind behind the knee.